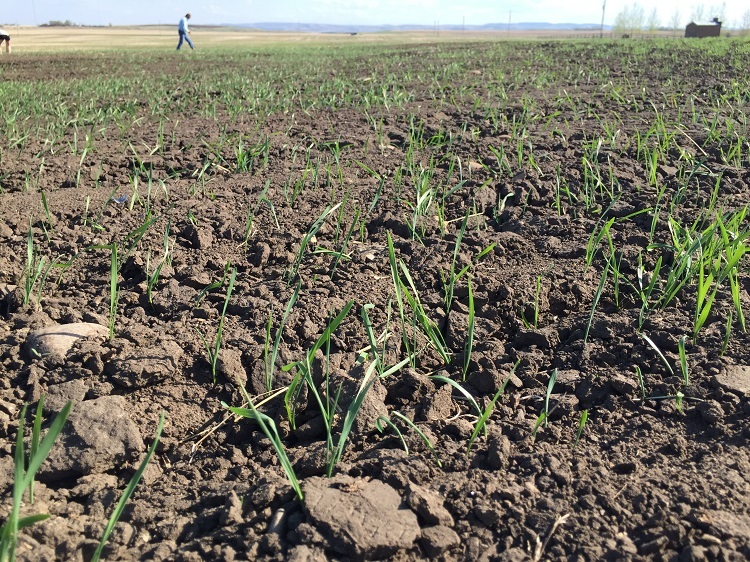 The Western Grains Research Foundation (WGRF) will be committing $3 million to create a new position for a Research Chair in Cropping Systems at the University of Alberta. WGRF Board Chair, Terry Young, says this scientist will contribute to both research and education at the university. "Farmers don't just grow one crop. Focusing research on a multi-crop systems approach will help lead to innovative farming practices and technologies that boost yield and crop quality while controlling crop diseases and insects, improving profitability and sustainability." Examples of the Chair's future work include inter-disciplinary considerations of crop, water and input use efficiency, soil management, economic benefits and controlling pests. Dean of the Faculty of Agricultural, life and Environmental Sciences at the U of A, Stan Blade, is grateful for this new investment. In a statement he said they appreciate the willingness of WGRF leadership and producers in Western Canada to invest in the future of the sector. Young expects the university to find and announce their new Chair in the next few months. Since 1981, WGRF has funded over $185 million of research in field crops of interest to farmers in Western Canada.